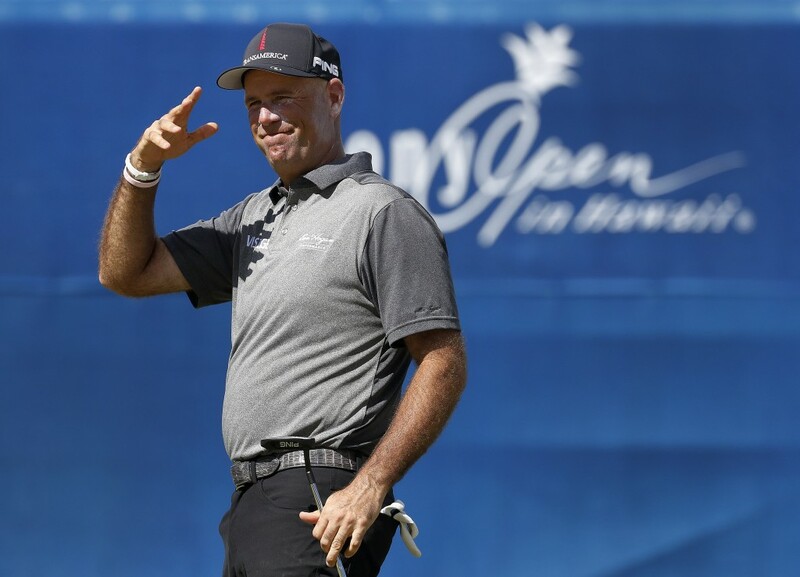 HONOLULU (AP) — Matt Kuchar opened with three straight birdies and wound up with another 7-under 63 that gave him a four-shot lead among the early starters Friday in the Sony Open. 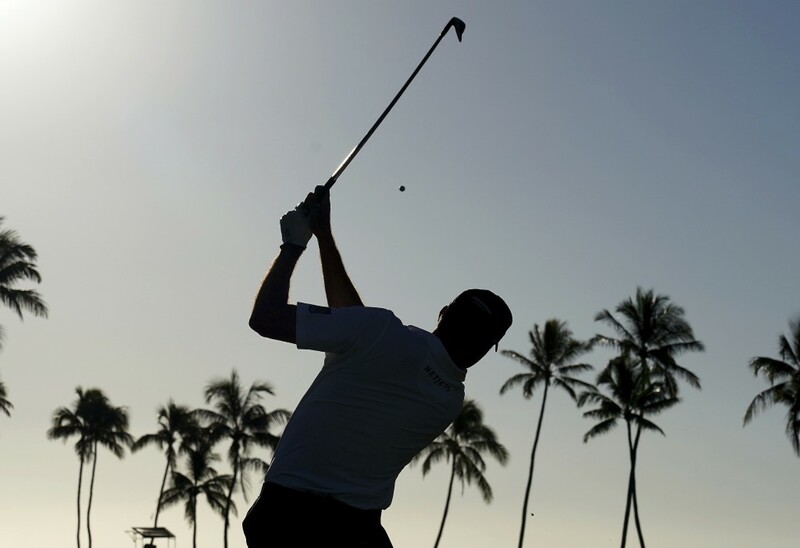 Kuchar started on the back nine at Waialae and shot 30 to seize control on another beautiful day. He was at 14-under 126, four shots ahead of Chez Reavie and Stewart Cink. 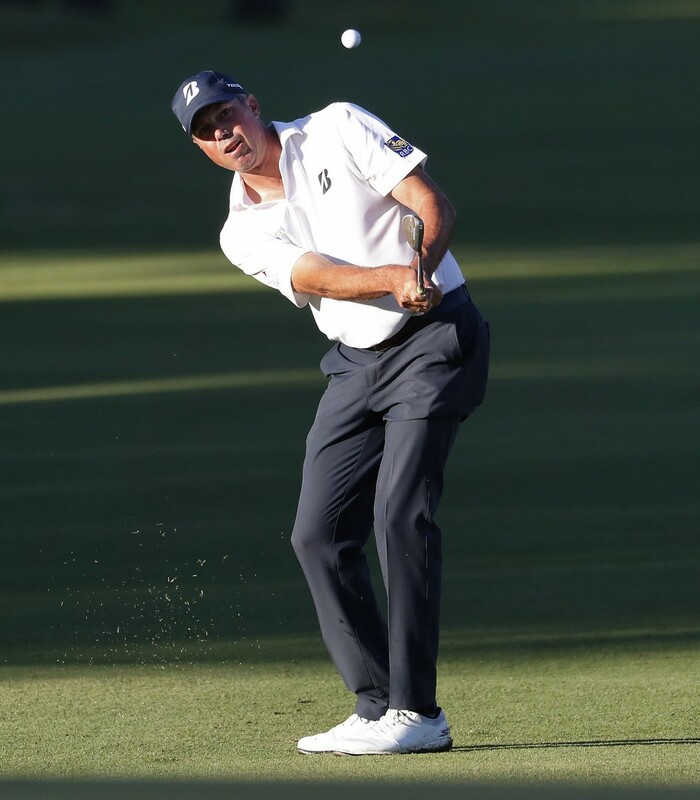 The strangest round belonged to Reavie who made more eagles than birdies in his round of 65. 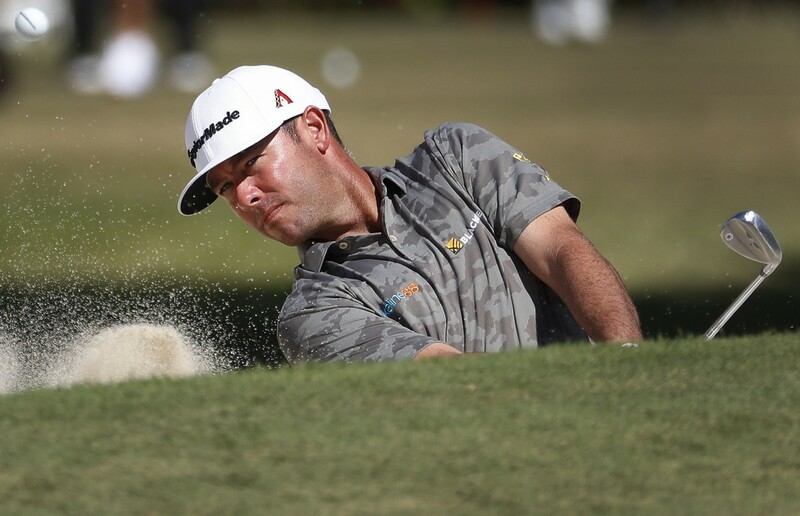 Reavie holed out from the fairway three times for eagle, all on par 4s. Jordan Spieth played in the afternoon and was simply trying to make the cut.